Air New Zealand is stepping into the world of 3D printing. 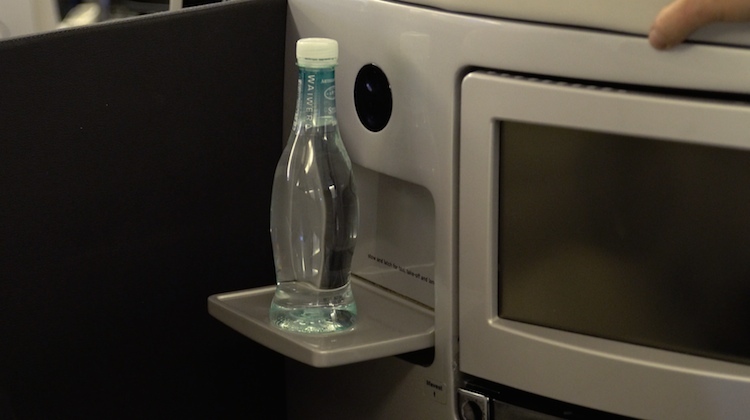 The Star Alliance member is partnering with Auckland University of Technology to make cocktail trays featured on its business class seats with 3D printing technology. The first 3D printed cocktail trays were expected to be installed on aircraft “in the coming weeks pending final regulatory approval”, Air NZ said in a statement on Wednesday. “Aircraft interiors are made up of tens of thousands of parts. Not only can’t we hold stock of every replacement part we might need, we often only require a small number of units which can be really expensive to produce using traditional manufacturing methods and can involve frustrating delays while a replacement part is delivered,” Air NZ chief operations officer Bruce Parton said. 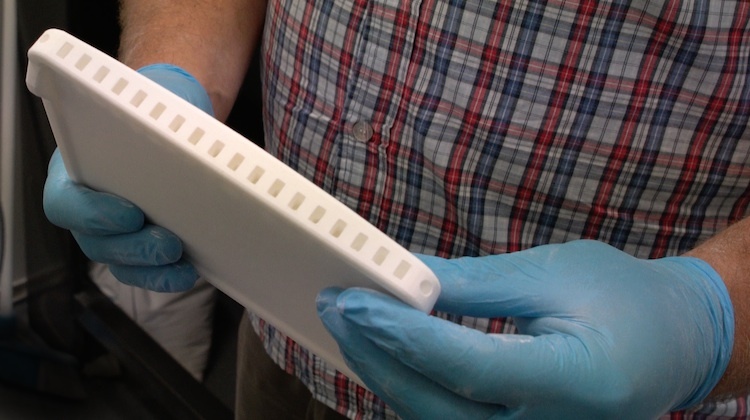 Parton said Air NZ hoped to expand the types of components made by 3D printing in the future.